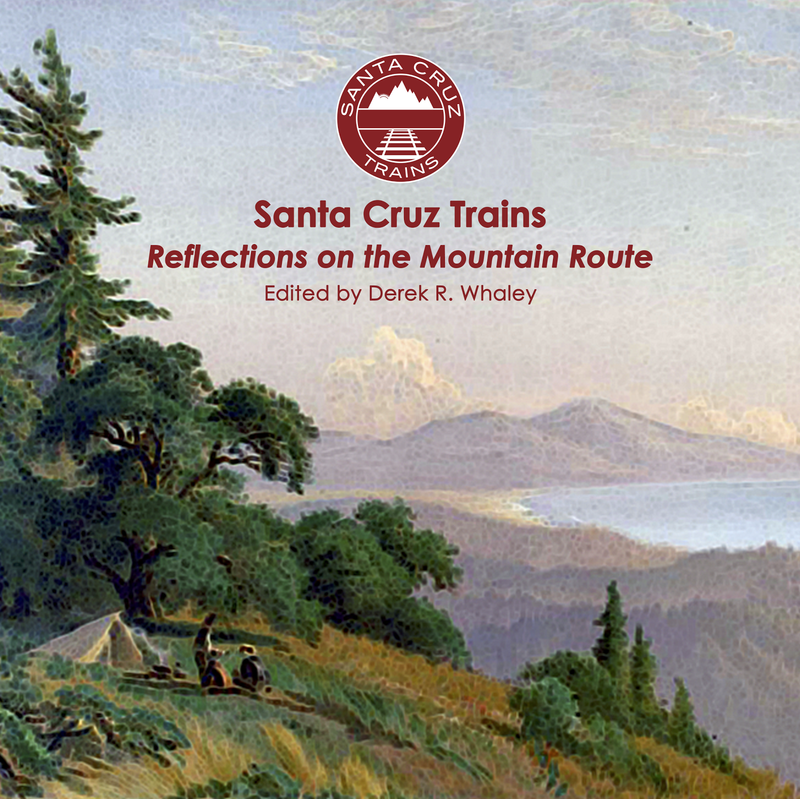 Haven't purchased a copy of Santa Cruz Trains: Railroads of the Santa Cruz Mountains yet? Or do you have a gift to buy for a friend or family member for Christmas? 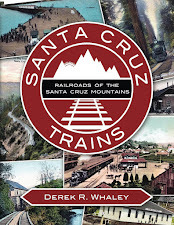 Well, good news: a second revision to the Santa Cruz Trains is now available for purchase from CreateSpace. This version includes around 30 minor corrections and fixes as well as some behind-the-scenes layout reformatting. In addition, a new page has been added near the beginning showcasing a mile-marker survey of the railroad route throughout its 140-year history. Already own Santa Cruz Trains or still wanting more? Well I've got you covered too. I've completely revamped portions of my original Addenda, released in June, to better suit continuous updating. That means more material should come with every revision of the book. And I've got some fun stuff planned for future releases, so definitely stay tuned. This current Addenda includes a nearly-complete list of all the changes since the first edition (February 2015) in page order. It also includes a new two-page spread showcasing three photographs that have appeared from Wildwood, with accompanying descriptive captions. Finally, this Addendum includes the mile marker summary table that will appear in future editions of the book, so in case you already own the book, just print this page out and slip it into your own – it goes on the blank page that faces the Methods section title. I've also included all previous Addenda articles in this edition, in case you missed them the first time around. One aspect of local railroading that I largely ignored in the past was the importance of miniature railroads to the local community. I included the Billy Jones Wildcat Railroad in the book, however it has come to light that there were two other miniature railroads that also operated in places near to the Mountain section. The Harvey West Railroad and the Glenwood Railroad both operated from the mid-1960s to around 1990 and articles about both will hopefully be included in the next Addenda. Among other items I hope to include in the future, one is an exploration of a previously unknown lumber company at Boulder Creek, another are yard charts for the stations at Felton and Glenwood, as well as new photo collections relating to Felton, Ben Lomond, Boulder Creek, and other stops along the line. In other words, this Addenda is going to be expanding greatly in the future. As always, I hope you enjoy the new content. Feel free to email me at author@santacruztrains.com if you have any corrections, edits, or comments relating to the book, the Addenda, or the websites. Cheers!